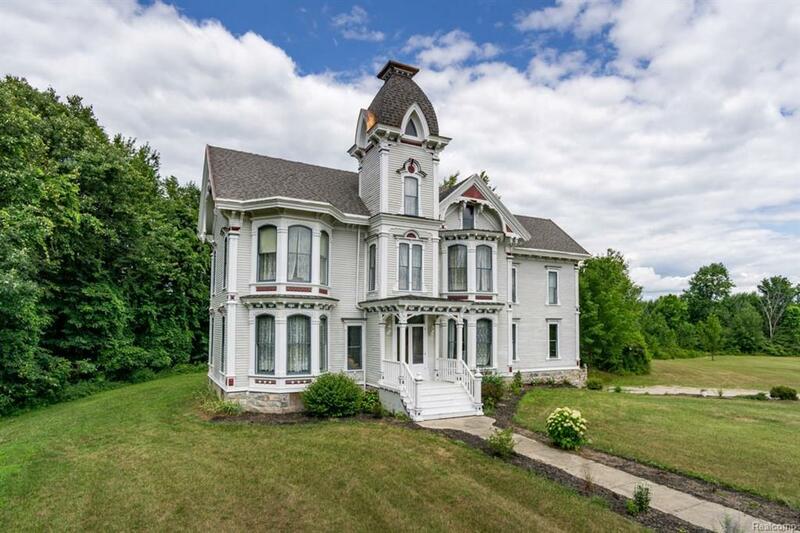 Rare Historic Home in Lapeer, north of Metro Detroit. 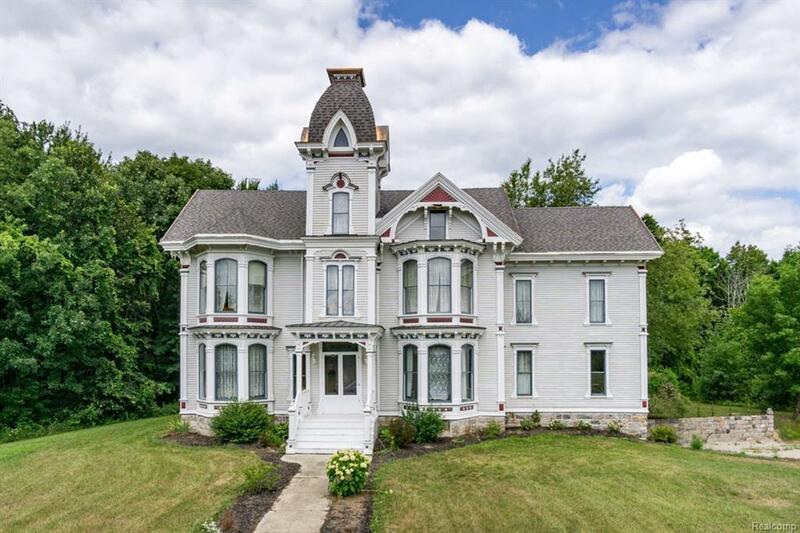 Original *1865* Italianate*. The Perfect combination of Modern Mechanicals and Original Craftsmanship and Charm. 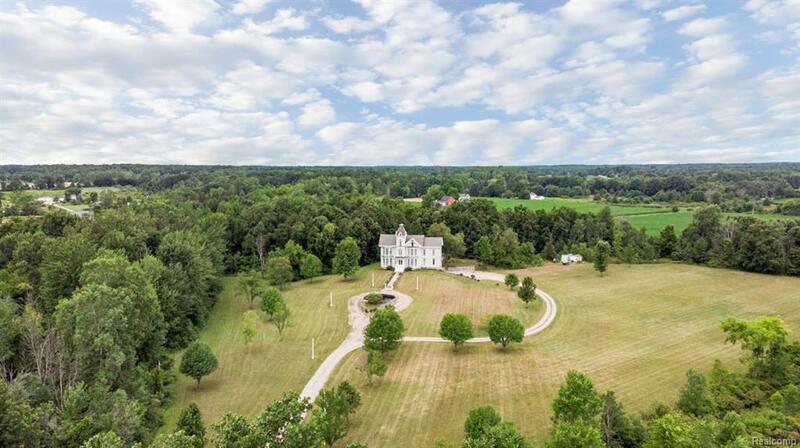 Moved from City of Lapeer in 1993 and placed on a gated 23 acre property creating the perfect Estate. 5 bedrooms, 3 full baths. 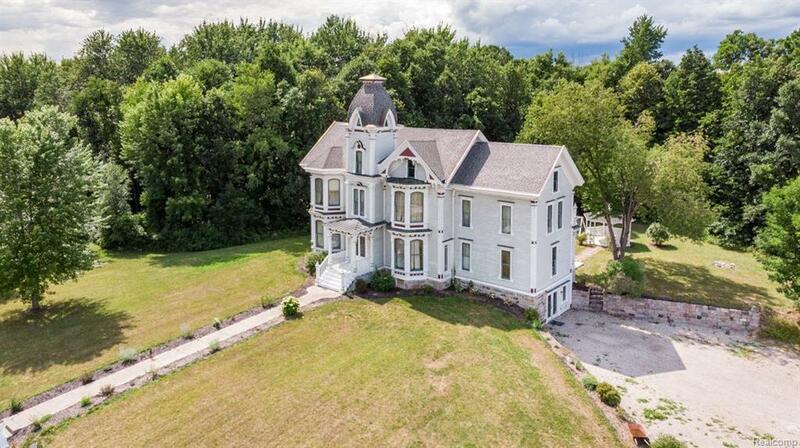 Hardwood floors throughout, original and unpainted moldings, banister, paneling and doors. Beautifully maintained original windows and storms. Original Butler Pantry and 11 ft ceilings. New foundation with original cut stone veneer on 3 sides, 2 boilers, restored radiators, engineered septic, hidden propane tank with power option at the road. Rare Walkout, high ceilings and daylight windows in the new 1800 sq ft basement. Close to the City of Lapeer amenities and conveniences. IDX provided courtesy of Realcomp II Ltd., via Lake Homes Realty, Llc and Realcomp, ©2019 Realcomp II Ltd. Shareholders.